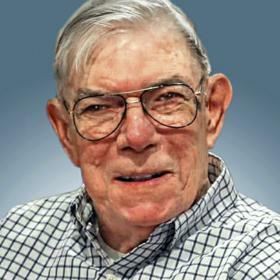 Thomas R. Peters, aka “Pete” and “Bigfoot”, age 86, passed away Friday, January 25, 2019 at Ascension All Saints Medical Center. 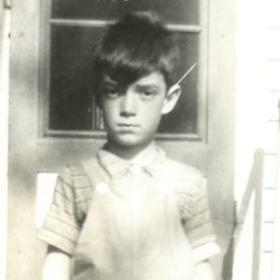 He was born in Racine, June 6, 1932, son of the late Anton and Verna (Nee: Lawler) Peters. 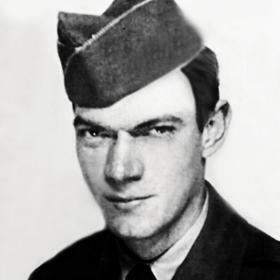 Following graduation from Washington Park High School “Class of 1951”, Thomas proudly served in the U.S Army. 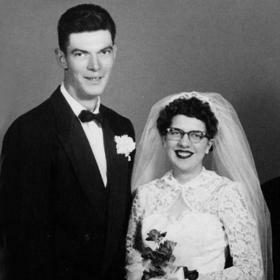 On February 13, 1954 he was united in marriage to Donna M. Brinkmann. They shared nearly sixty-five years together before Donna passed away September 18, 2018. Thomas was employed by the Racine Unified School District for thirty years, retiring in 1990. 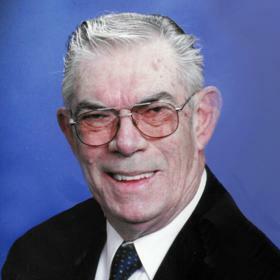 An avid football fan, he also enjoyed watching westerns and playing cribbage. More than anything he treasured time with his family, especially going to the movies with grandson, Brandon, eating ice cream with his granddaughter, Samantha and spending time with all of his grandchildren. Funeral services will be held Saturday, February 2, 2019, 11:00 am at the funeral home. Entombment with Full Military Honors will follow at West Lawn Memorial Park. Relatives and friends may meet with the family Friday at the funeral home from 4:00 pm until 7:00 pm and Saturday at the funeral home from 10:30 am until time of service at 11:00 am. In lieu of flowers, memorials to the American Lung Association have been suggested.